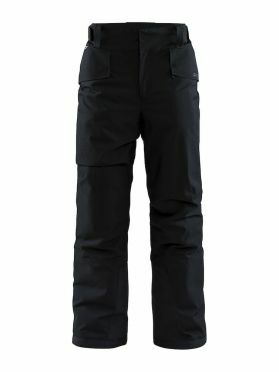 The Craft Mountain pants black men is a lightweight, padded pants with adjustable waist and reinforcement inside leg endings. Mountain Pants feature wind- and waterproof shell fabric and insulating padding to ensure great weather protection, warmth and comfort. In addition, the pants come with Velcro-adjustable waistband, belt loops, two pockets and snow gaiter with rubber gripper at leg ending. The Craft Force cross-country ski pants black men is perfect for all winter sports activities, the functional softshell pants keeps you warm and protects your legs against unpleasant weather conditions. 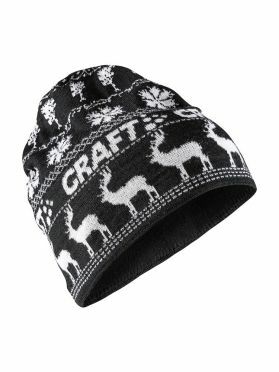 The sturdy, windproof upper material and the soft, brushed interior ensure optimal comfort. The elastic waistband makes sure that the pants fits perfectly and provide unrestricted freedom of movement. Blurring the lines between alpine attitudes and urban expressions, the Craft Mountain winter jacket blue men feels just as home in the streets as on the slopes and in the backcountry. 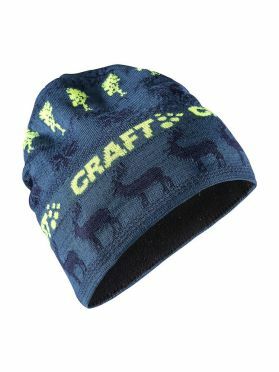 Soft, wind- and waterproof fabric ensure great weather protection and comfort. 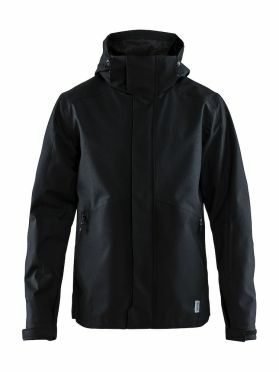 In addition, the jacket comes with two zip pockets, inner zip pocket, ski-pass pocket at sleeve and detachable hood. 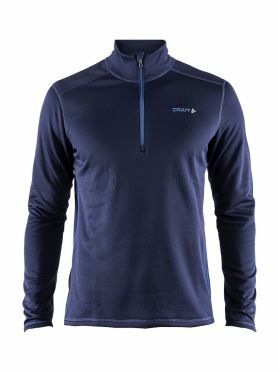 The jacket also features pre-shaped sleeves for optimal fit and jersey cuffs with thumbholes for extra comfort. 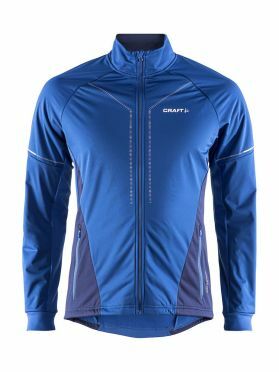 This Craft Storm cross-country ski jacket 2.0 blue men is developed for cross-country enthusiasts who keep on skiing even when the wind blows fiercely across the tracks. This warm and smooth jacket comes with windproof front panel and brushed, elastic fabric at the back to ensure excellent body-temperature management during low-intensity skiing in stormy weather. 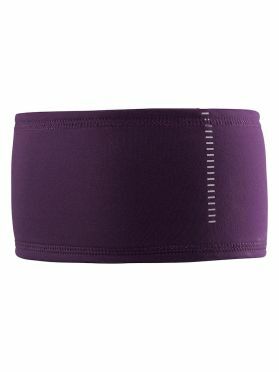 Ergonomic design and pre-shaped sleeves ensure a comfortable fit. In addition, the jacket features two zippered front pockets and reflective prints/tapes at front and back. Blurring the lines between alpine attitudes and urban expressions, the Craft Mountain winter jacket black men feels just as home in the streets as on the slopes and in the backcountry. Soft, wind- and waterproof fabric ensure great weather protection and comfort. In addition, the jacket comes with two zip pockets, inner zip pocket, ski-pass pocket at sleeve and detachable hood. 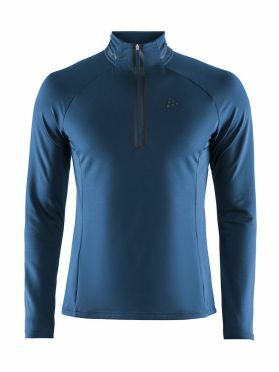 The jacket also features pre-shaped sleeves for optimal fit and jersey cuffs with thumbholes for extra comfort. 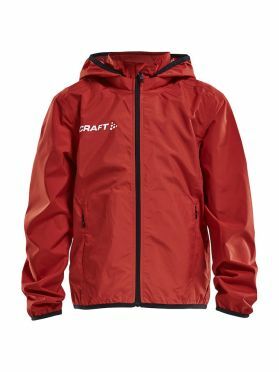 This wind and water resistant Craft Rain training jacket red junior keeps you warm and dry at all times, even when it rains heavily. 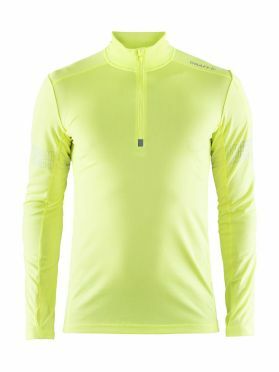 The inside of the jacket is made of an ultra-light polyester mesh material which provides excellent ventilation. The large hood can be adjusted separately or can be completely removed. 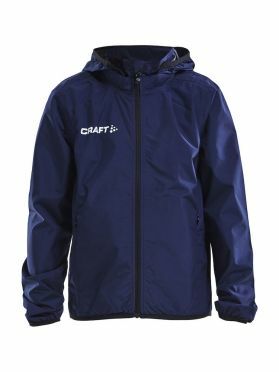 This wind and water resistant Craft Rain training jacket blue/navy junior keeps you warm and dry at all times, even when it rains heavily. 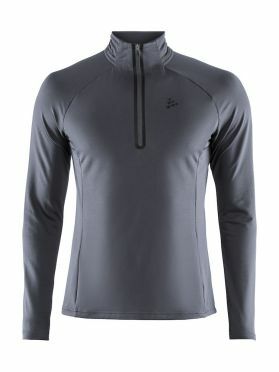 The inside of the jacket is made of an ultra-light polyester mesh material which provides excellent ventilation. The large hood can be adjusted separately or can be completely removed.